The Ski Tour Operators Association. 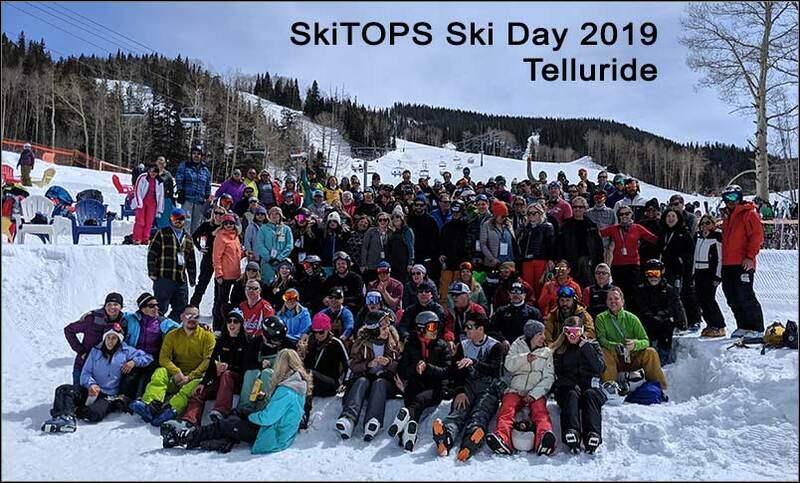 SkiTOPS is the leading membership organization for ski and mountain travel industry professionals in North America. 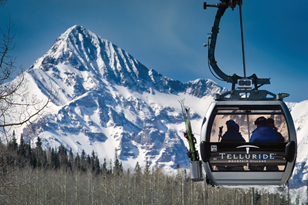 This non-profit trade group is comprised of tour operators and industry suppliers working in partnership to bring recreationists; skiers, snowboarders and other outdoor enthusiasts to the diverse mountain destinations of North America. Through the annual Network & University conference and various member networking events throughout the year, SkiTOPS offers a warm and welcoming environment where relationships are established, fostered and nurtured. The format for the Network & University conference, held each spring, includes contracting meetings between all buyers and all supplier members, buyer front-line reservations agent training by participating suppliers, educational forums and plenty of social networking among attendees at the meals, ski day and social functions. The regional membership networking events in Denver, Park City, Vail and Lake Tahoe are informal social events where buyer and supplier members are able to get together and get to know their business partners. Membership in SkiTOPS is offered at a reasonable price yielding a high rate of return on investment to its member businesses. SkiTOPS is by the industry and for the industry!